In need of a serious bold statement for a room? 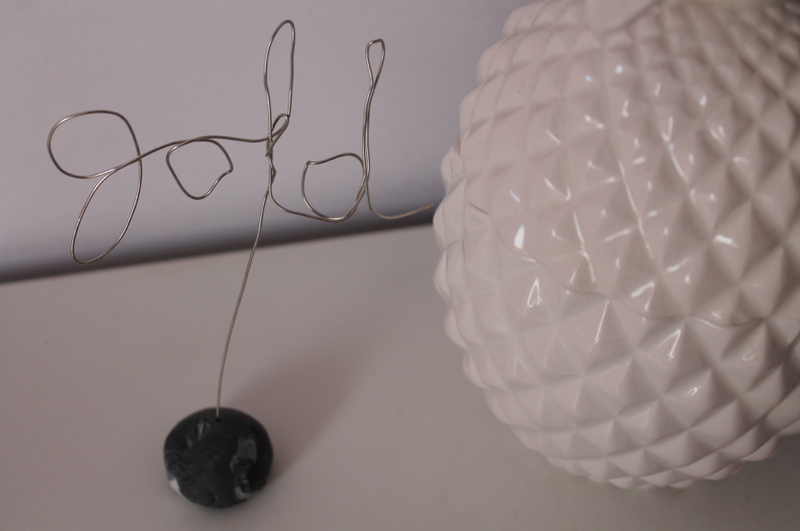 Say it with your very own Sculpted Typography. You only need a few things for this jazzy room decor project, then you can call yourself a DIY Queen. First thing you’ll need to do is know what word you want to sculpt and how big or small you want it to turn out. 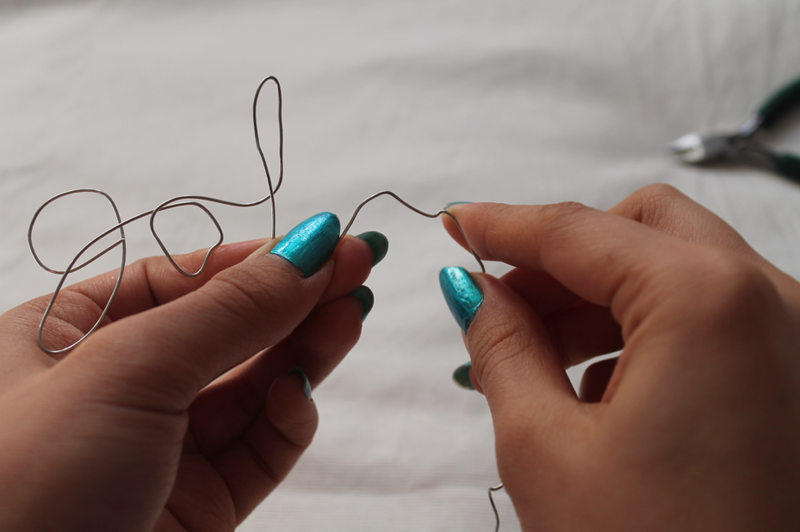 Start out with small and simple words as you get the hang of twisting and turning the wire. Once you’re comfortable, you can move on to things like multiple words or sentences. You can also do some research into what font you want to sculpt out and use that as your guide. Now begin to shape your word until you get the shapes and curves that you want. This might take a few tries, so be patient! 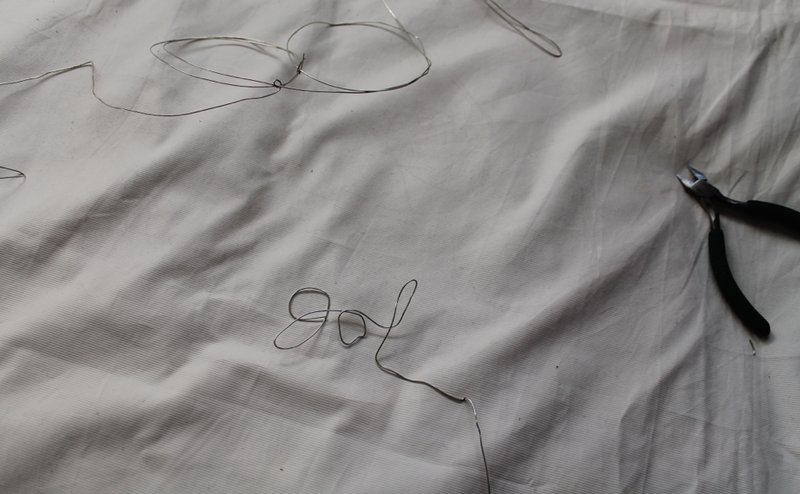 Have some wire left over? 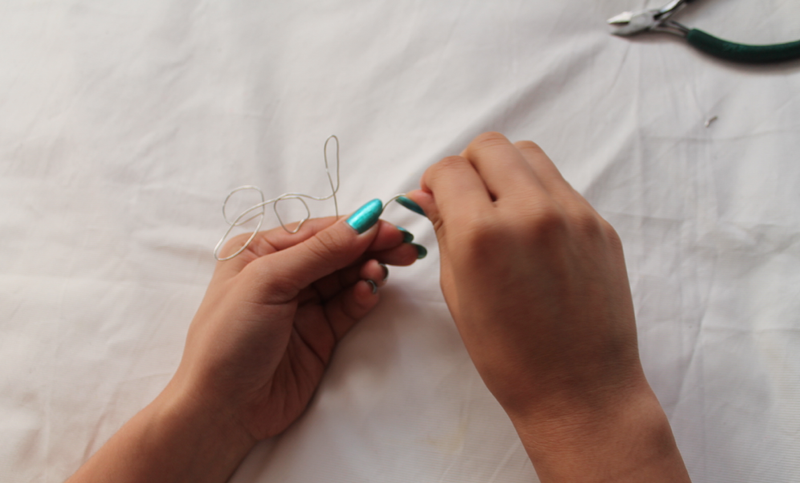 Try making some fab AF midi rings and dainty rings! For those glam girls having to sit at a desk from 9 to 5 every day, it’s the little things that can make your day a little bit more golden. 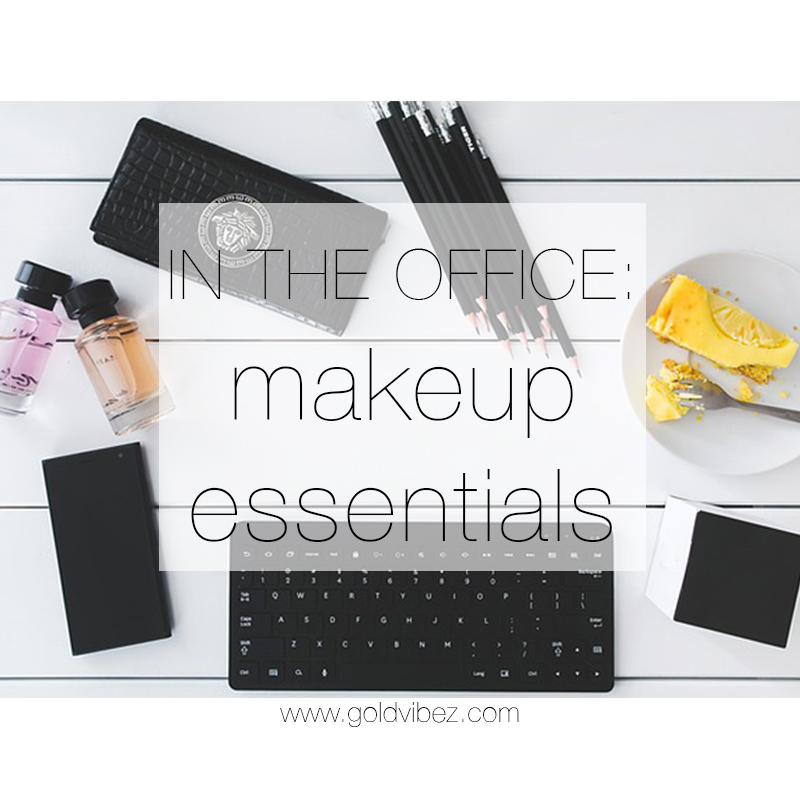 Whether you’ve been grindin’ you’re whole life or you’re an intern newbie, there are just some things that you must keep with you at your desk.You never know when a beauty emergency will happen, so have these essentials on standby and you’ll never find yourself in a sticky beauty situation! We just hate catching a glimpse of our reflection and being mortified at how much oil our face has built up! And why didn’t anyone tell us we were walking around like this? Blotting sheets are a quick and easy way you can avoid constantly oily skin. You never know when you need to get a little extra glammed up in a little amount of time. Just to be the extra prepared one in the office, bring a bullet of one of your favorite lippy’s. You don’t have to put up with annoying cracked lips! Simply put on a scrub at home and a lip balm for work. Have one sat on your desk because you’ll be re-applying that good stuff all day! This is a definite life saver, especially in colder weather… or if you’re constantly shaking hands with important people. When your hands are feeling a little worse for wear, rub in some of your favorite hand cream and voila! You’ve got the softest and nicest smelling hands in the office. Speaking of smells, keep your deodorant and/or perfume in your handbag. When you’re experiencing a B.O. emergency, quickly pop to the bathroom and spritz on your favorite scent. Too easy!